Disability in the workplace is common, but what happens when you are told you can’t perform your job because of your disability? If you require reasonable adjustments to enable you to perform your job, your employer is required to provide you with ‘reasonable’ adjustments. 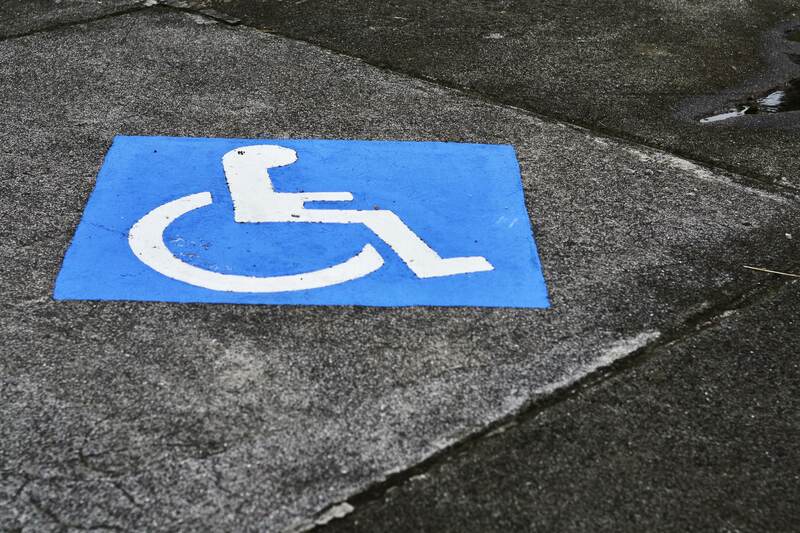 Should you need any advice regarding your disability in the workplace our Employment Law team can help. Please contact us on 9521 6000.